Socrates Protopapas BSc graduated in Property with Business from Westminster University in London. Socrates deals with the business development aspect of Protopapas LLP. 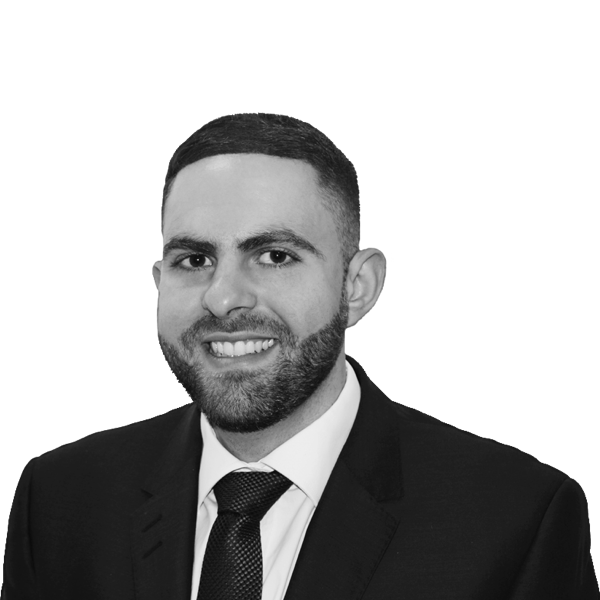 Socrates has had many years’ experience in the advertising and marketing industry particularly with online ventures and social media. Socrates deals with the firm’s advertising and business development.